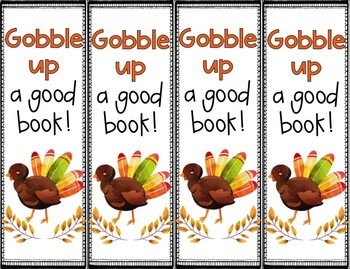 Students will love these cute Thanksgiving themed bookmarks. 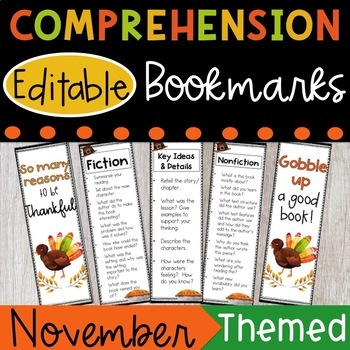 Parents will love having the easy to use comprehension questions. 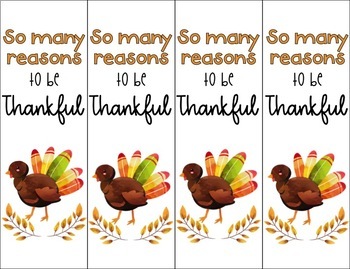 There are two different options for the decorative front side and 6 different options for question sets. There is also an option to add your own questions. The resource is available to download both as a PDF and a Powerpoint. 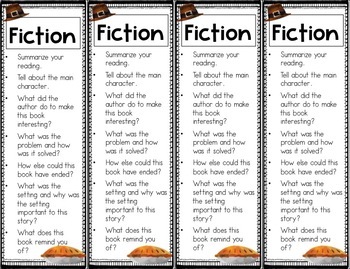 The Powerpoint version will allow you to type your own questions on the blank bookmark or to insert your own text boxes over any portion you wish to change. Clipart is not editable for copyright reasons.